Here’s a great activity to help start a discussion at your school about the impact of poverty on the brain. 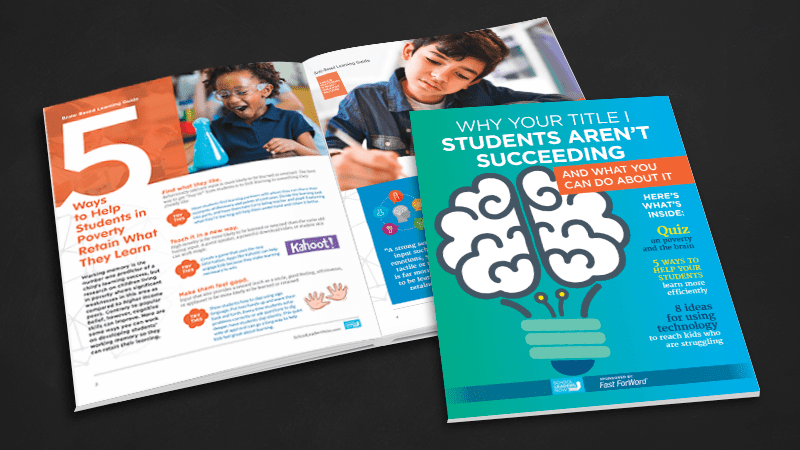 Download this free guide: School Leader Needs to Know About Title 1 Students (and What You Can Do to Help Them Succeed). How Much Do You Know About Poverty and the Brain? Here's a great activity to help start a discussion at your school about the impact of poverty on the brain. Yes! Please send me news and offers from Scientific Learning.